Welcome to Delta Nu Kappa Online! Delta Nu Kappa is a chapter of Beta Sigma Phi International. 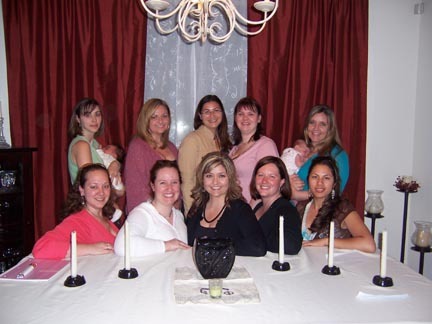 We are a chapter of ladies who get together once a month to discuss philanthropy through social events. We support the Cystic Fibrosis Foundation, Stanford Kidney Research, The Lupus Foundation and the Scleroderma Foundation.